For 8 consecutive years Mineola has been recognized by NAMM as a Best community for music. 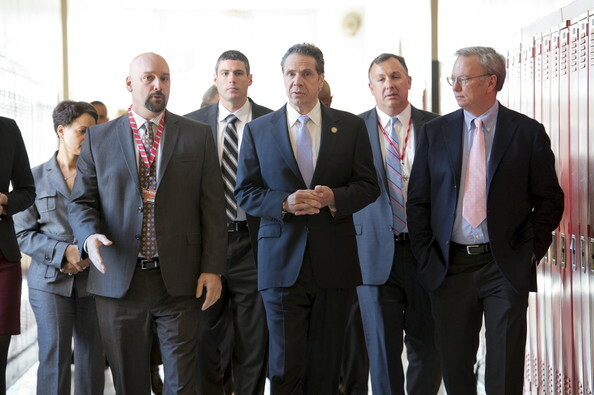 Mineola Middle School was the location for Governor Cuomo's Smart Schools Press conference. Mineola was a featured case study district in Commission Report (page 24). 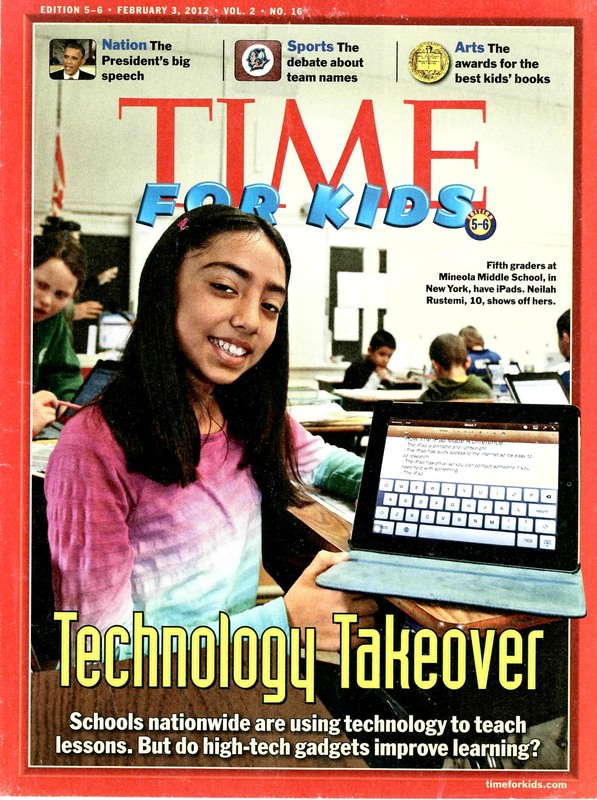 Mineola Middle School was featured on the cover of Time for Kids. Click here to watch the video. 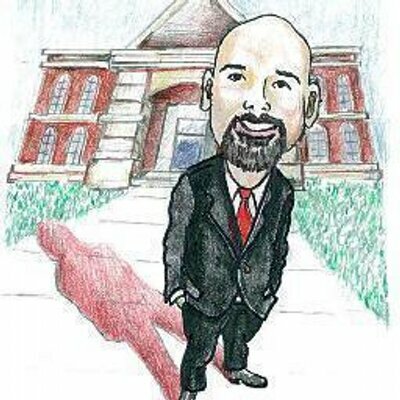 Jackson Avenue was the subject of this video covering a curriculum unit entitled "Walk for Water"